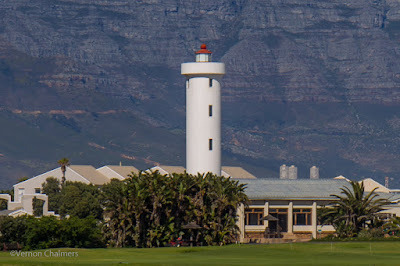 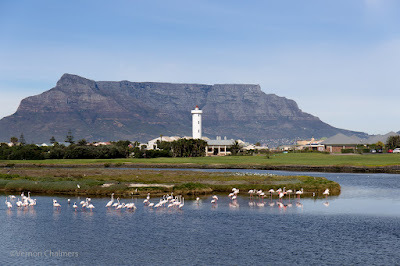 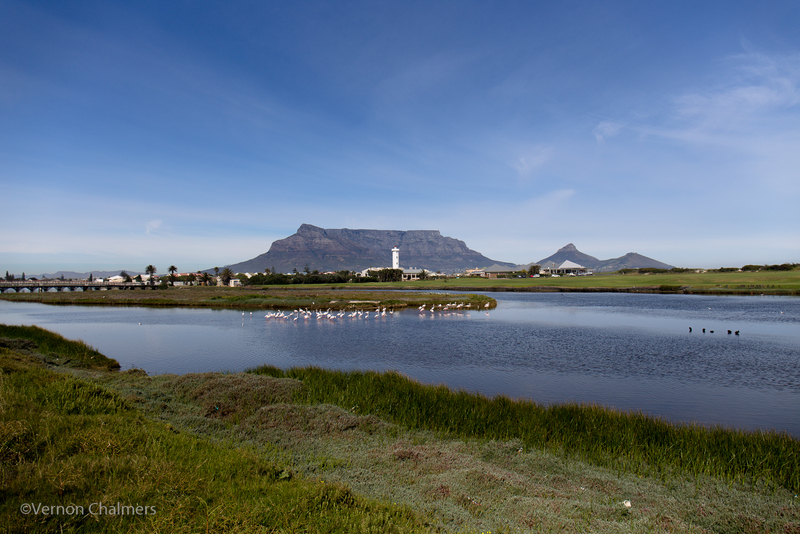 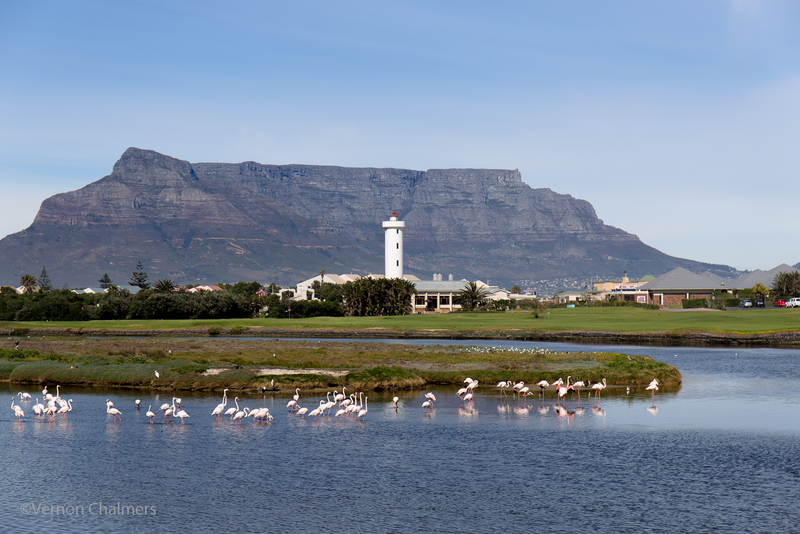 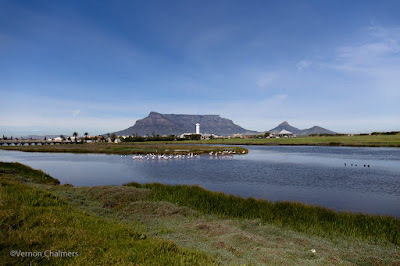 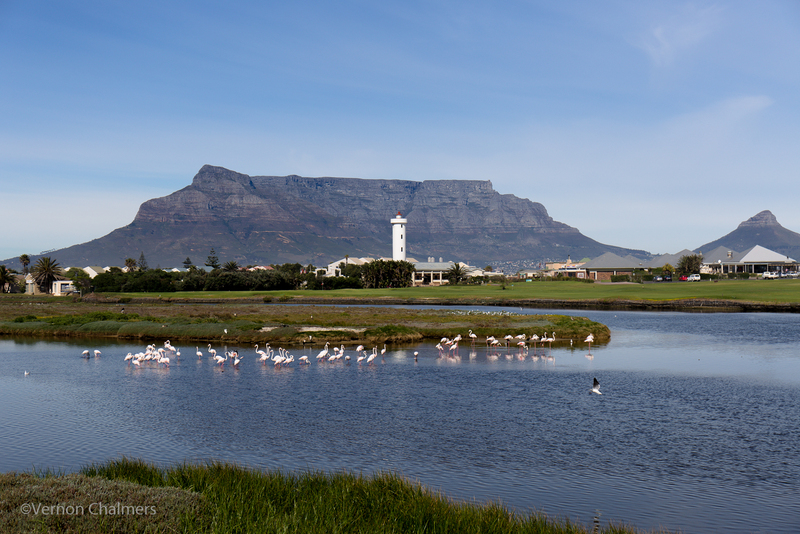 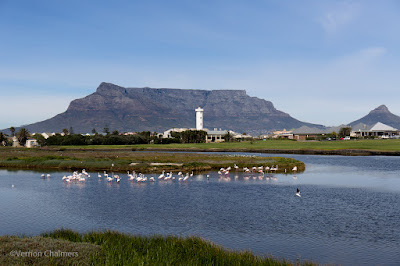 Objective: Demonstrating four different focal lengths using the Canon EF 24-70mm f/4L IS USM lens (paired with the Full Frame Canon EOS 6D) across the Diep River, Milnerton Lighthouse and Table Mountain, Cape Town. Note: All photos in Av mode (f/8), handheld and no cropping (except the last image). 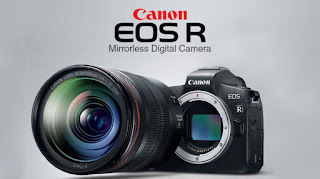 Canon lens profile correction and minimal post-processing via Adobe Photoshop Lightroom 5.7. 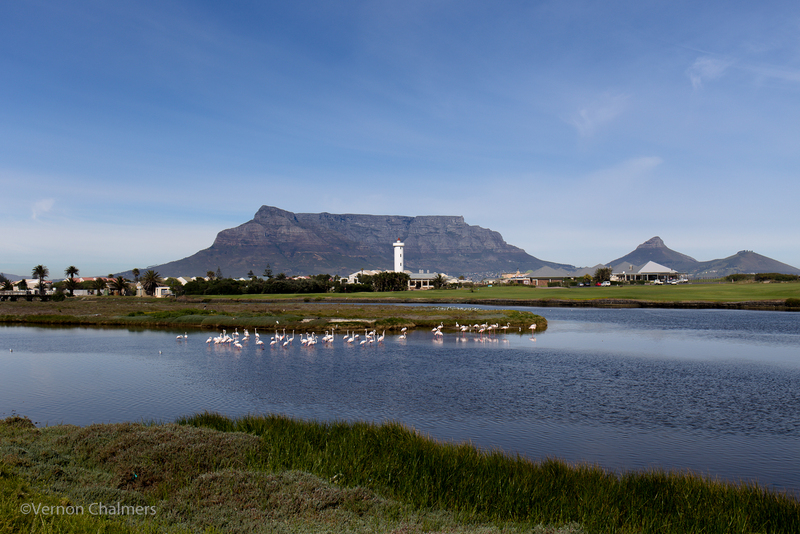 No filters used.